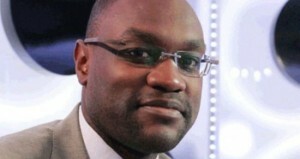 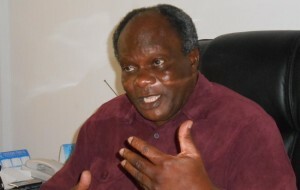 Cameroon : Jean Paul Akono transferred to Europe? 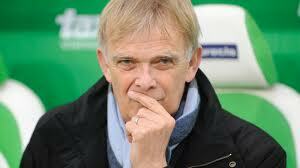 Cameroon : Volker Finke in danger? 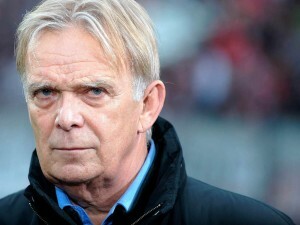 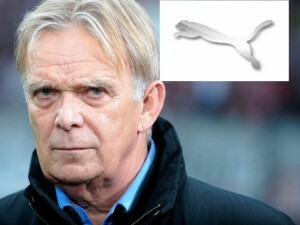 Cameroon: Volker Finker new coach (Official)! 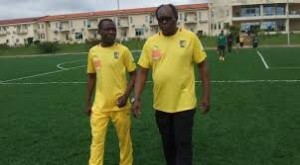 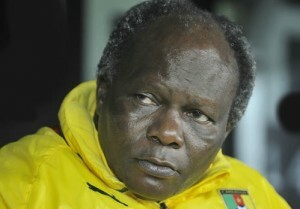 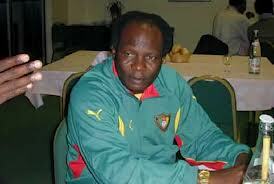 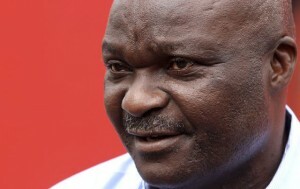 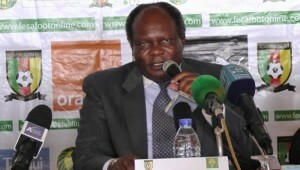 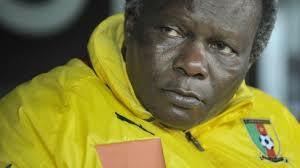 Jean-Paul Akono: The health of the former Cameroonian coach does not improve! 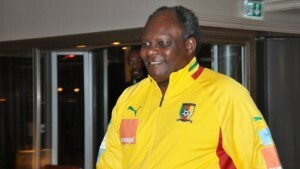 World Cup 2014/Cameroun : The list of Akono to face Togo! 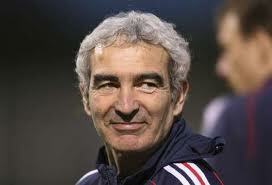 Cameroon: Domenech approach the Indomitable Lions! 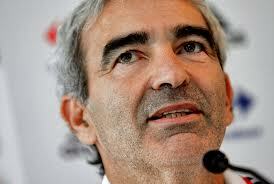 Cameroon: Raymond Domenech to be heared! 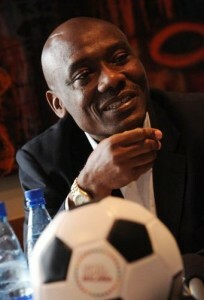 Cameroon: Patrick Mboma did not apply! 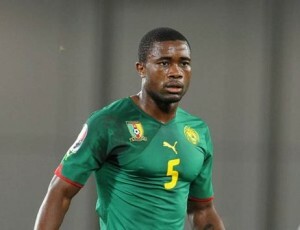 2014 World Cup : Cameroon, Aurélien Chedjou not among Lions! 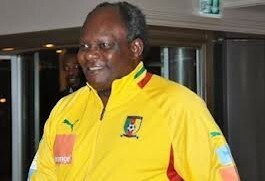 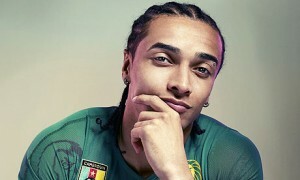 Afcon: Cameroon present on the Stand!